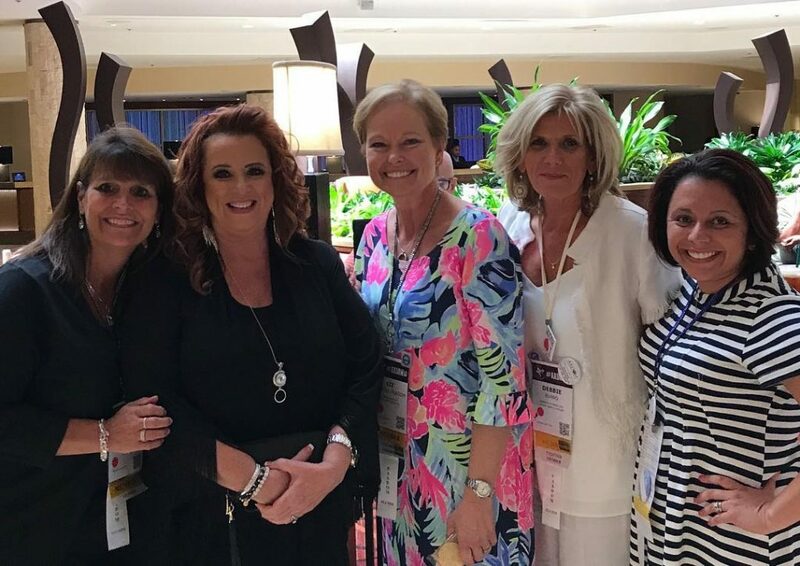 Bell Family Dentistry Office Manager Claudia LaSmith is attending the national conference of Dental Office Managers in San Antonio, Texas this week (AADOM). Claudia is a nominee for Practice Administrator of the Year! 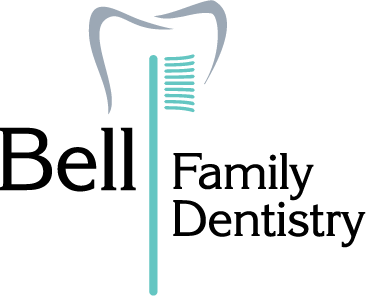 Good luck, Claudia, and thank you for all you do for Bell Family Dentistry! 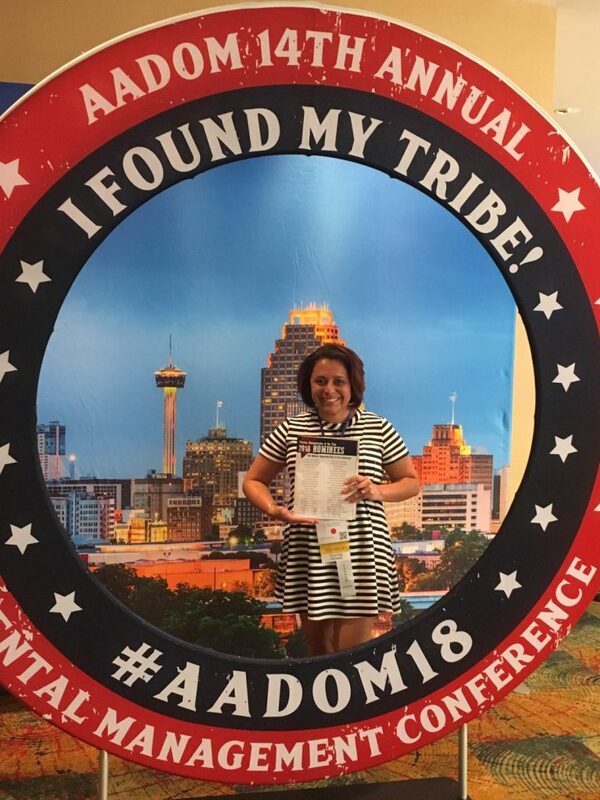 Triangle AADOM Chapter wins National Chapter of the Year! When should your child’s dentition be evaluated by an orthodontist? Today is National Dentist’s Day!